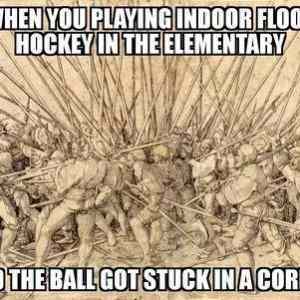 A indoor hockejball nahodou floorball? ???????? Hockey and ball? You Stuuupyd?